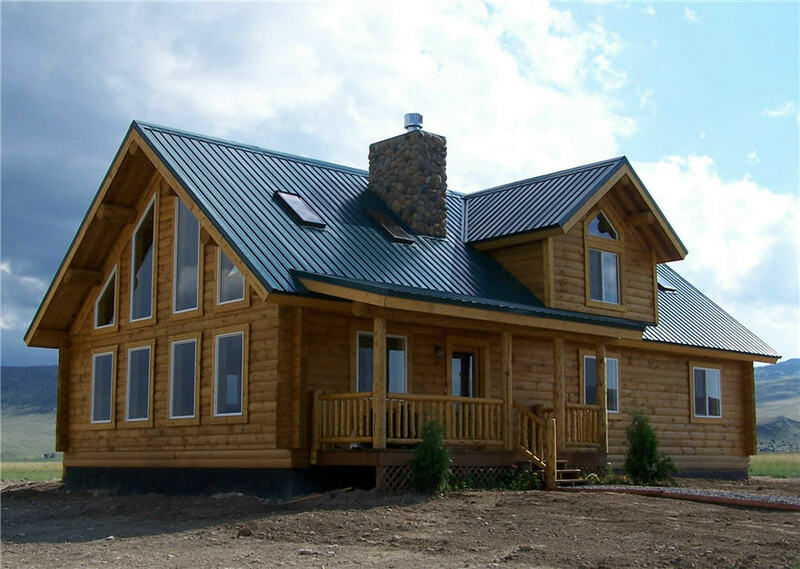 No matter how you say it- log homes in Montana, Montana log homes, or any other combination- Montana is a state where log homes are widely built. 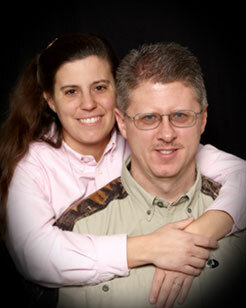 Our plan, the Montana Log Home Floor Plan, was built in Ennis, Montana. If I had to choose a location from anywhere in Montana, this town would be right at the top of the list along with Belgrade and the Billings area. Ennis is a unique place and highly sought after by out of state homeowners. Things which make it a choice destination and home location are many, but among the top would be the presence of the Madison River, Yellowstone National Park only about 70 miles away, the ski lifts in Big Sky are about an hours drive, Ennis is located just an hour south of the large town– small city– of Bozeman, and the Bozeman International Airport is also in close proximity, and the Madison Mountain Range lies off to the east of the Valley and The Tobacco Root Mountains are situated to the east. Oh, and one more factor is that the Ennis area does get snow, but not as much as West Yellowstone, so less snow is also appealing. After we built the home that is pictured on this page we decided to name it after the state. This particular plan embodies the essence of what a Montana log cabin kit should have. It was built on the bench overlooking Madison Range. In some of the photos in our photo gallery you can see the snow peaked mountains even reflected in the windows of the great room. It is arranged with all of the living space on the first floor and a large open loft. One unique item with this home is that the master suite has the same high cathedral ceiling over it that the great room has. When we built this home we did the inside entirely in 1×8 Western Red Cedar tongue and groove. There wasn’t any drywall in the home. That was just how we chose to build it. The Montana is shown in the Milled Log Homes Style. with handcrafted log roof system, handcrafted railing, and handcrafted log support posts. The walls are a 8×8 double D (round on the inside and the outside) log. The corners are full saddle notch. Between the logs is a double tongue and groove stack. Then we used handcrafted log roof system. The handcrafted logs are all hand peeled so they have a draw knife pattern. Our log home packages are either a log shell or a full dry in package. For a dry-in package for a milled log home we include materials such as exterior doors, windows, sky lights, roofing material, metal or shingles, porches, decks, soffit, fascia, exterior door and window trim, and first floor sub floor. Inside the home we also include all of the interior framing lumber, second floor finished flooring of 2×6 pine or Douglas Fir tongue and groove, and 1×6 pine tongue and groove for the ceilings and soffits. For some of our plans we also include a solid log interior wall(s) depending on the design. Typically our log shell packages range between about $24 to $28 per square foot for an 8 inch diameter log. Larger diameters are more costly. Floor plans under about 900 square feet tend to be more per square foot as there is less square footage over which to spread the costs. The dryin materials typically range between about $18 to $25 per square foot, mainly depending on your choice of exterior doors, windows, roofing, and foundation. A full dryin package, including both the log shell materials and the dryin materials, range between approximately $42 to $63 per square foot for homes over about 900 square feet on the first floor and upper levels. This home, and any of our other floor plans, can be built in any of the five styles of homes that we offer. 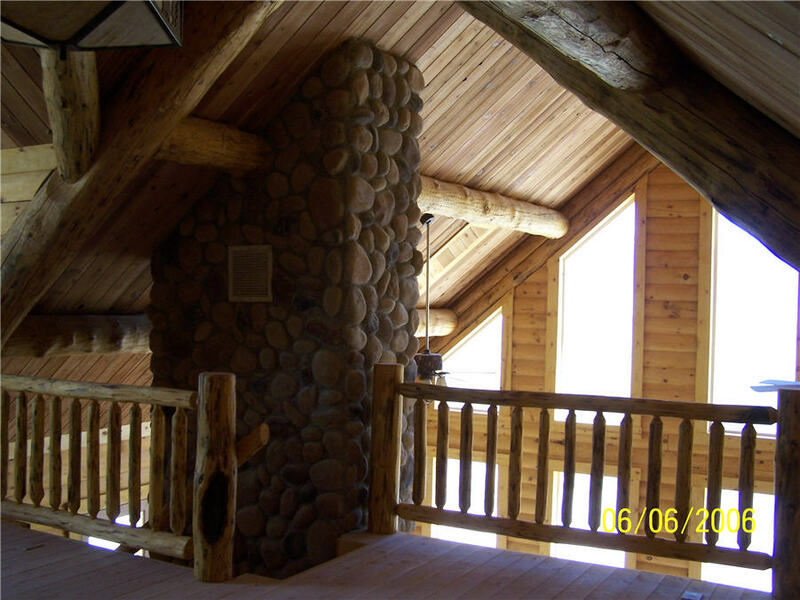 For a handcrafted log home the logs range between 12 and 15 inches in diameter. They are hand peeled. The logs are cut in a Scandinavian Full Scribe method. The corners are finished in either a diamond saddle notch or a full diamond cut pattern. All of the electric box holes and wire holes are all predrilled and pre cut for wires and box holes in both style of log homes. Typically our handcrafted log home packages range between $45 to $60 per square foot for the a log shell only. A dryin package, with the same package inclusions as above and the log shell would range between about $63 to $85 per square foot, depending the size and design of the home. Log cabin plans under about 900 square feet tend to be more per square foot. We also have the Swedish Cope log home style. These logs are either a 7, 8, 9, 10, or 12 inch in diameter. The logs stack with a Swedish Cope stack and have full saddle notched corners. These log shells usually range between $24 to $28 per square foot, if over 900 square feet. If you are planning to build a log home in Montana a plan like this might be a good one to consider. Any of our floor plans can be customized in any way someone would like. Also price quote estimates can be provided on any of our standard floor plans or on a custom design. So if wide wandering rivers, high mountain peaks, and a slower pace of life is appealing to you, then this might be just the place for you. This state is so full of natural beauty and Montana log homes just fit right into the backdrop. Feel free to choose a floor plan, mark it up in any way you’d like, and then sent it over to us.